Duplex have recently welcomed new admin assistant apprentice Joanne to the dedicated team at our Kent headquarters. 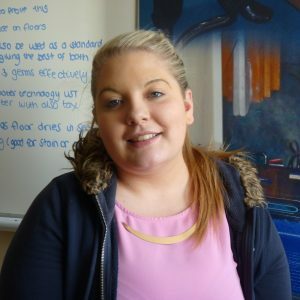 Joanne said “working at Duplex has brought out the best of my abilities. The people are wonderful and I have made many friends. I will continue to strive to do my utmost within the company”. So, if you are calling our offices you may get Joanne’s cheerful voice at the end of the line!